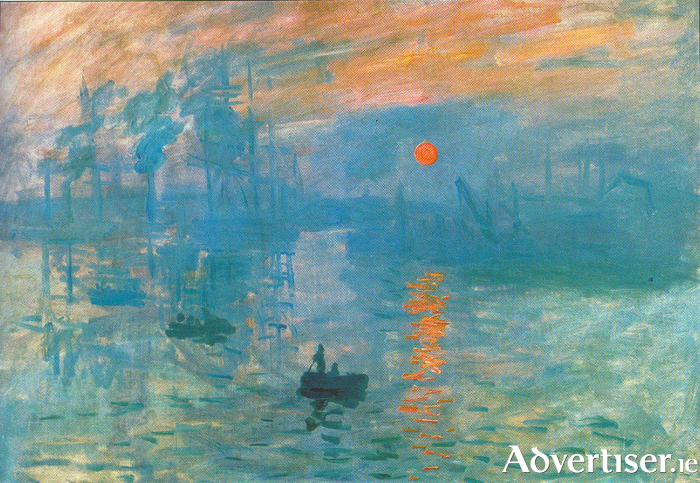 Advertiser.ie - Just who were The Impressionists? THE IMPRESSIONISTS, the French movement that heralded the beginnings of modern art in the late 19th century, are among the world's best loved painters, whose works sell for millions of dollars. It was not always the case. Initially they were ridiculed and their work, more interested in capturing the atmosphere, feeling, and impressions of a scene, rather than a strict likeness, was too radical for the public, but within a decade, Monet, Manet, Renior, Degas, and others won over the sceptics and their ascendancy was assured. The Eye Cinema, on Tuesday May 26 at 6.30pm screens the documentary The Impressionists, which exmaines the leading figures in the movement, why and how they painted, and what lies behind their enduring appeal. Exhibition On Screen has secured unique access to a major new exhibition focussing on the 19th century Parisian art collector Paul Durand-Ruel, who exhibited the Impressionists in New York in 1886 introduced wealthy Americans to modern French art, helping the struggling movement make its critical and commercial breakthrough.